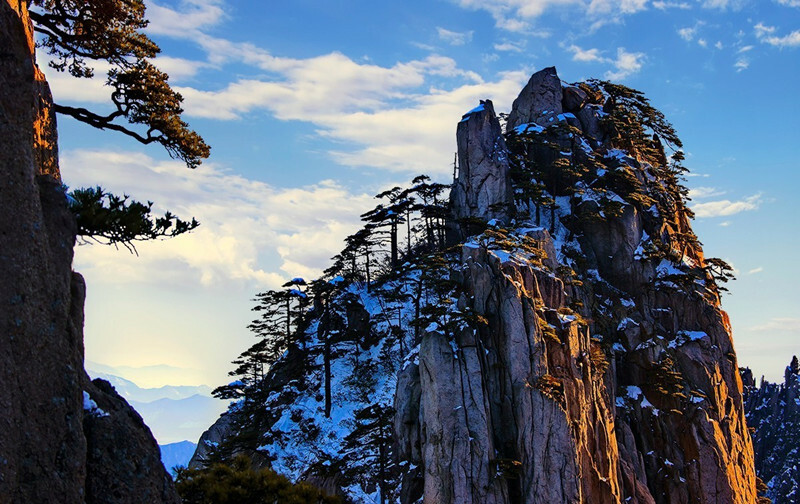 The 7 days tour will take you visit the highlights of Shanghai and Hangzhou cities, and then take a high speed train to explore the beautiful Mt. 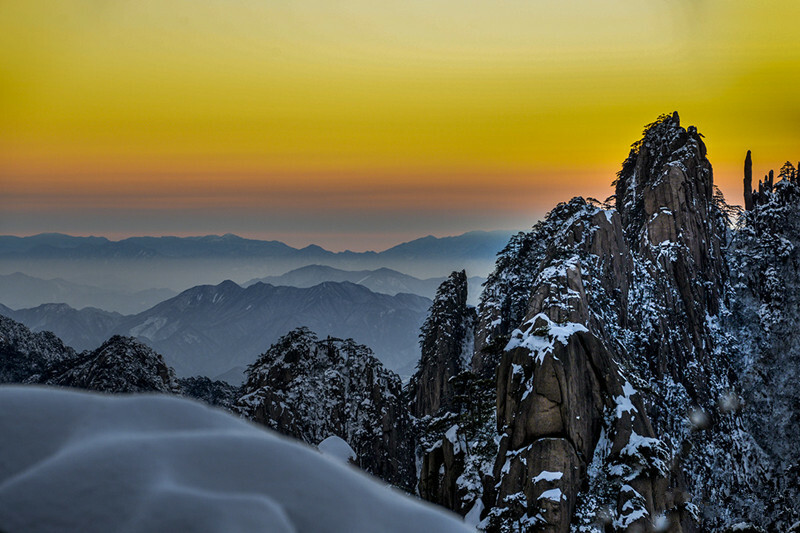 Huangshan, as well as the ancient towns and villages around Huangshan city. Experience the legendary past, great present and bright future of Shanghai. Visit the picturesque West Lake, Lingyin Temple, and Dragon Well Village in Hangzhou. Explore the beautiful Mt. 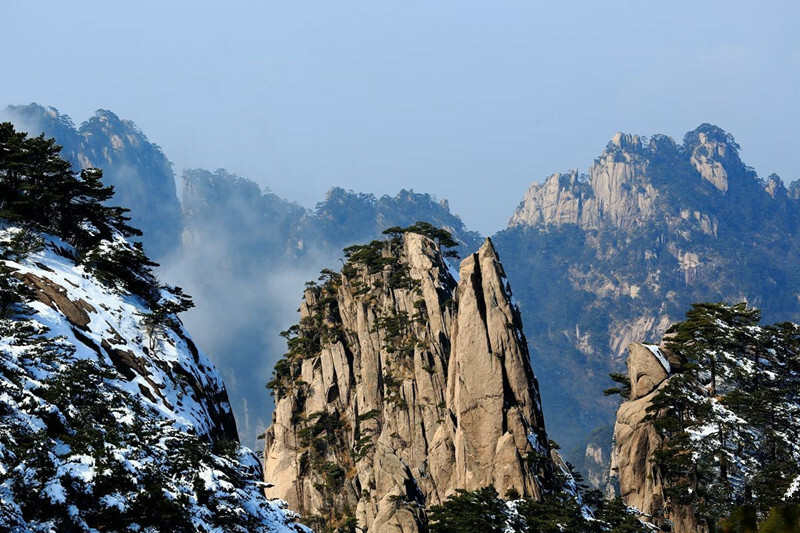 Huangshan, and the ancient towns and villages around Huangshan city. In the evening, you can choose to take Huangpu River cruise to enjoy fantastic night view of Shanghai(optional). Morning, head to visit Shanghai Urban Planning Exhibition Center, the first kind of exhibition center in China showcasing a city’s development. Then move on to visit Shanghai French Concession, which was once designated for the French. The tree-lined avenues and their many Tudor mansions in the area still retain an air of the “Paris of the East”. After the tour, take a high speed train to Hangzhou. And the tour guide will escorted you to your hotel in Hangzhou. Today we will first visit the picturesque West Lake and have a cruise to enjoy the scenery of this famous tranquil lake. After the cruise, we will stroll on the famous Su Causeway and Bai Causeway, as well as the sites around, such as Viewing Fish at flower Pond. Then we will move to Flying Peak and Lingyin Temple. It is one of the most famous ancient Buddhist temples in China, home to numerous pagodas and Buddhist grottoes. After that, visit Meijia Dock Longjing Tea Village. Longjing tea is Hangzhou’s most famous products and one of China’s best teas. You can visit China National Tea Museum to learn Chinese Tea Culture. After breakfast, take 3.5 hours’ high speed train to Huangshan City. After arrival, picked up by local tour guide and drive to Hongcun village, a charming ancient village with a history of over 800 years, which will takes about 1 hour. 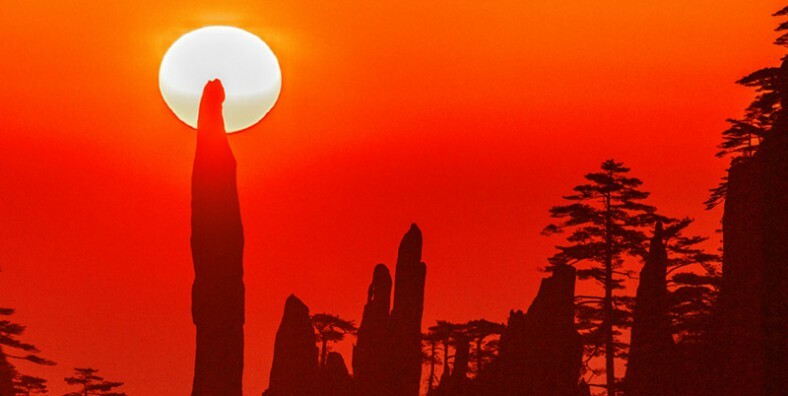 Visit Hongcun Ancient Village and transferred to your hotel in Huangshan city. 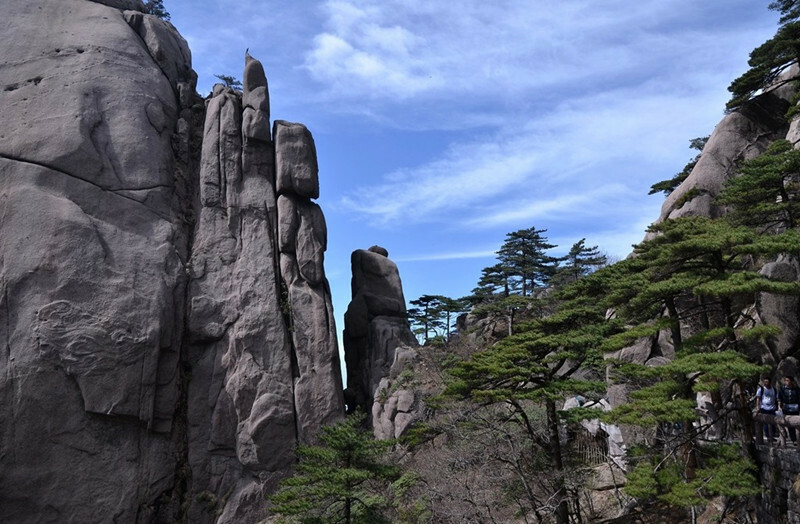 Morning, drive about 80km to the foot of Huangshan to start your Huangshan Trip. Transferred by park bus to Yungu Temple to take a cableway to North Sea Scenic Area. Enjoy the magnificent scenery as the cable car going up. Then walk to Begin-to-Believe Peak to see seas of clouds, and continue hiking to Dispelling Cloud Pavilionto the button of West Sea Grand Canyon. Take a monorail cable trains to the peak of the mountain if you like.(optional). Get up early to enjoy the sunrise at Refreshing Terrace and then have hotel breakfast. Continue the Mt. 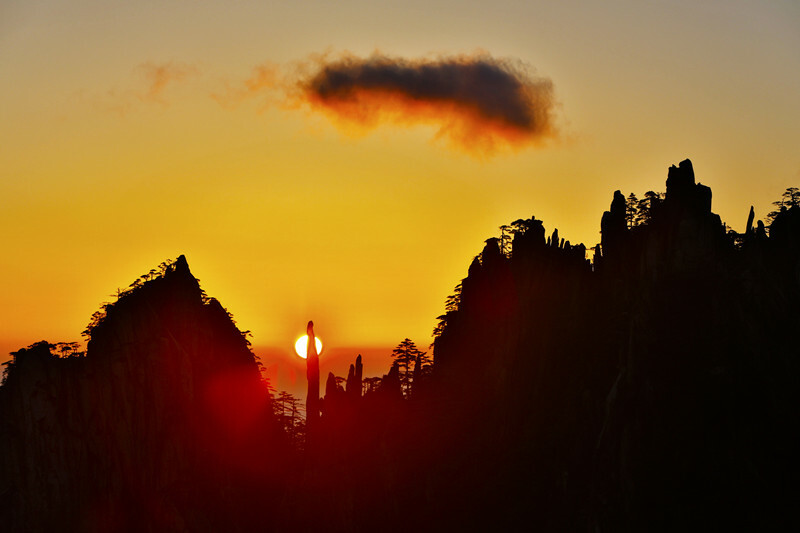 Huangshan tour to the Dawn Pavilion and Stone Monkey Watching the Sea on the Lion Peak. 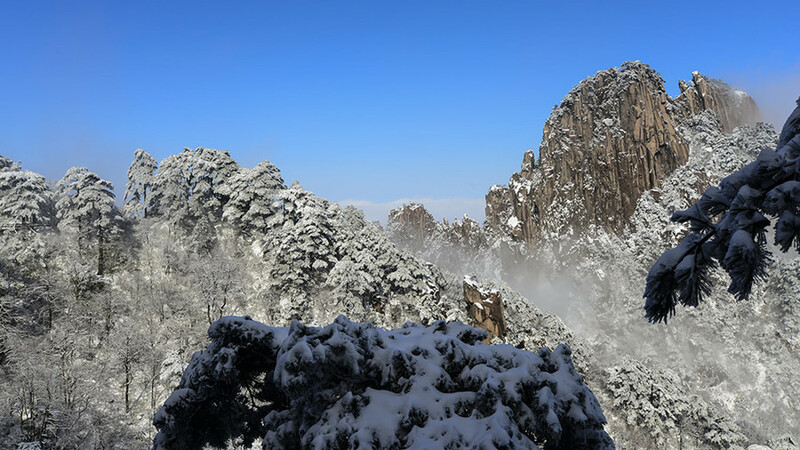 Afterwards take a cable way down the mountain and be transferred back to Huangshan city for lunch. Then head to visit Tunxi Ancient Street to appreciate Huizhou-style architectures. Stroll among the ancient buildings and move on to Hu Kaiwen Ink-stick Factory for a visit. After the tour, transferred to take your flight or train to your next destination.